Our joint film project with C-Side Films is nearing completion. Over the last couple months, we've worked intensely on the edit. Currently, it's down to tweaking the dialog tracks and sound effects. Still need to bring in actors Tim Towne and Colin Cameron, each for a brief voice-over session for a few lines we've added. Then all that's left to do is color correction. 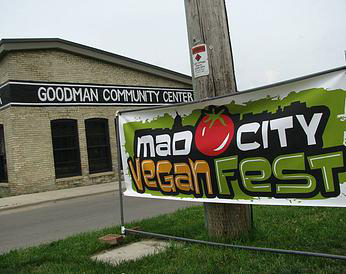 Tarazod was hired to film and edit the 2015 Mad City Vegan Fest which occurred today in Madison. It's always a challenge shooting at the Goodman Community Center--a dark room with a lot of echo--but it went well. 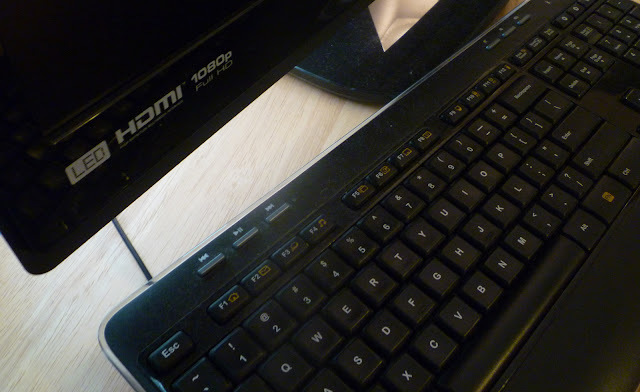 The edit will include six different presenters, two camera angles, and a separate audio track. Hope to have it completed quickly and up on the client's youtube channel within a day or two. Filmed the World Naked Bike Ride in Madison today. Fellow filmmaker, Nicholas Wootton (of Windmiller Media), is one of the event's organizers. He carried a GoPro along on his ride. Robert shot with a 2nd camera from various points along the route.